Did you know that each year roughly 10 billion tons of commodities are carried across the oceans? In our global economy, maritime trade is indispensable. Every day, thousands of ships sail the seas bringing large amounts of cargo in a safe and cost-effective manner from continent to continent. In the coming years, the demand for shipping will only increase. Sustainable shipping is essential for the growth of the world economy. Modern shipping requires highly technical skills, in addition to more traditional seafaring skills one associates with the profession. That is why the theme of this year’s World Maritime Day is ‘Our Heritage — Better Shipping for a Better Future’. 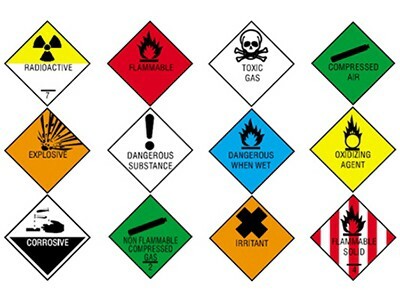 The IMDG Code or International Maritime Dangerous Goods Code is an international guideline for the safe transportation or shipment of dangerous goods or hazardous materials globally. The Code ensures the protection of crew members and prevents marine pollution. 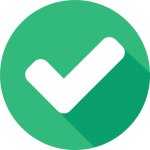 It covers all those involved in industries and services connected with shipping, with advice on terminology, packaging, labelling, placarding, markings, stowage, segregation, handling, and emergency response. The HNS Convention covers hazardous and noxious substances that are included in the IMDG code. ‘Dangerous goods’ are materials with hazardous properties which, if not properly handled, present a potential hazard to human health and safety, infrastructure and their means of transport. They include explosives, gases, flammable liquids and solids, toxic and infectious substances, radioactive material, etc. As global warming melts sea ice across the Arctic, shipping routes once thought impossible — including directly over the North Pole — may open up by mid-century. But high costs may keep these routes selective. The Arctic is potentially a faster, more direct route between Asia and ports in Europe and eastern North America cutting transit time by nearly 40% as compared to the route via Panama and Suez Canal. To illustrate, this can reduce transit time from Europe to China by a week at the least. 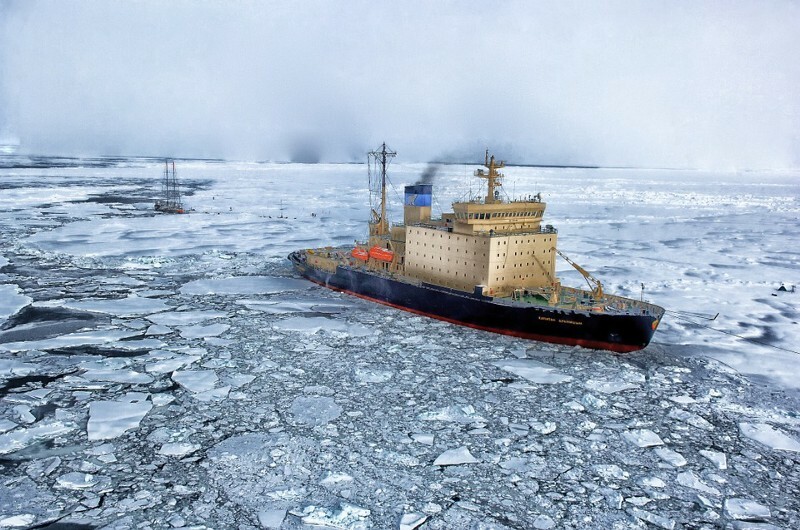 Also, with “middle of the road” warming, more Arctic shipping routes could open, both for ordinary ships and those built to move through thicker ice. Even direct over-the-pole routes could be navigable, at least during the summer-fall shipping season. The first cargo ship not to be escorted by icebreaker made the crossing in 2014 and the route has seen growing traffic during summer months already, with cargos of oil and gas regularly making the journey. This trend is slated to increase over the next decade. However, amid growing environmental concerns, The Economist warns of increased emission of noxious oxides of nitrogen and sulphur. The Antarctic has a ban on heavy fuel oil. But the Arctic does not have any such ban. 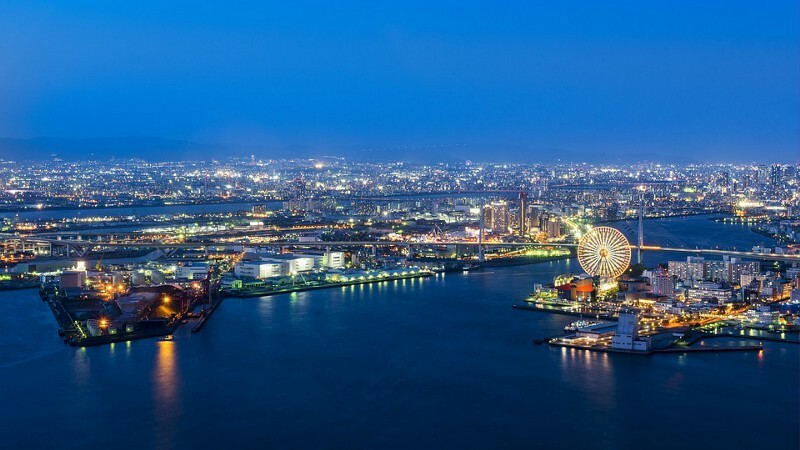 With this route becoming a huge potential for the shipping industry, experts recommend regulations to be put in place so as to prevent environmental degradation. 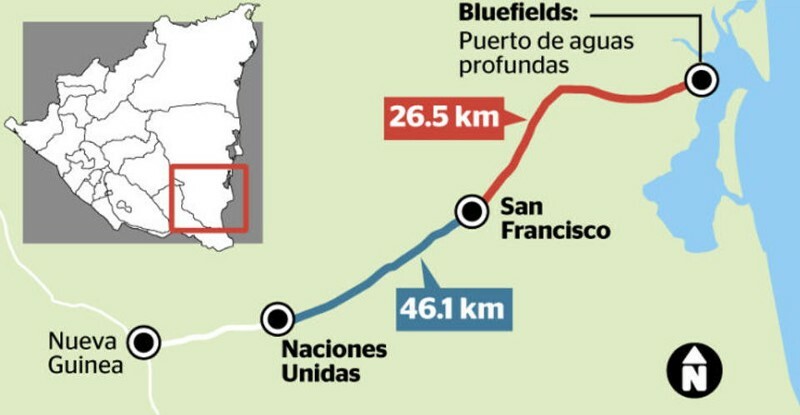 With the focus shifting from the Grand Canal project of Nicaragua to the promised port in Bluefields, Nicaragua will be able to significantly bring down operating costs reduce as well as reduce its dependency on the ports of Honduras and Costa Rica to make its exports and imports. The project has been gaining momentum, especially with close to US$5 million dollars being invested in it by the Inter-American Development Bank (IDB). Once completed, the project will especially have a positive impact on shipping to the United States. Recognizing these new developments and using technological advances can help explore newer opportunities to increase efficiency and significantly impact the sector. Better decision making and improved planning will be key as we move forward to the next growth phase!